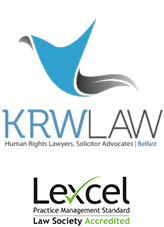 KRW LAW LLP is instructed by Victims of Institutional abuse and has initiated judicial review proceedings in the High Court against the Secretary of State for Northern Ireland and The Executive Office in response to their refusal to step in and take action in the absence of devolved institutions and provide support and compensation that they so greatly need. 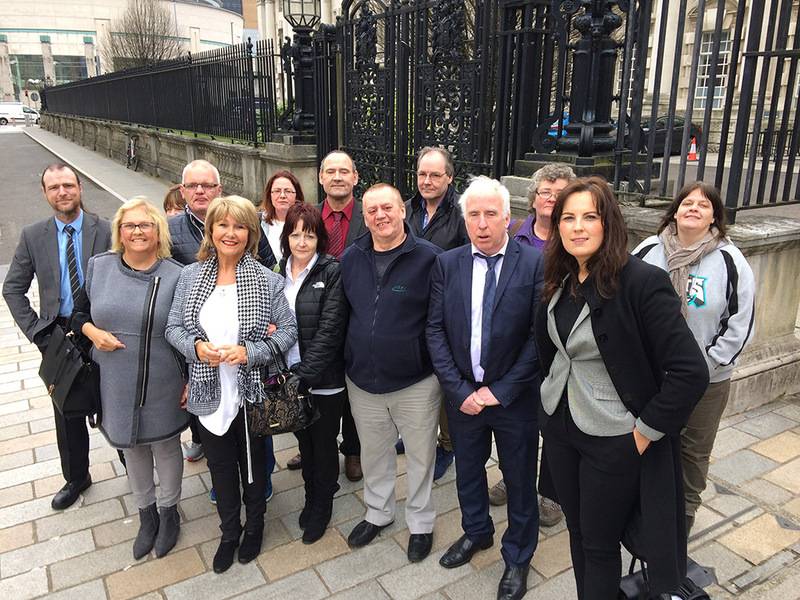 Victims and Survivors have campaigned since 2009 for an Inquiry into Historical Institutional abuse and despite being heard and vindicated on their testimony, almost ten years on they are no closer to obtaining justice. Today they mount their challenge to the Court in the first stage of this Judicial Review. “To include financial redress and also the provision of additional forms of social and educational assistance to the victims of abuse.” It was anticipated by the Chairman on 20th January 2017 that the Redress Mechanism should begin making payments “this year.” All political parties in the Assembly supported the general recommendations. It is clear that the Executive office and the Secretary of State in cooperation with Westminster Parliament have the powers to step in and take decisions such as this which are matters of particular urgency and in the public interest and that action should have been taken before now. The HIA report notes that the survivors of abuse were aged and in ill health and that a redress scheme should be implemented “speedily” and pay-outs should begin before the end of January 2017. Our clients have campaigned tirelessly for a mechanism to redress victims and survivors of institutional abuse in Northern Ireland. “Survivors and victims are being further distressed and re-traumatised by the inordinate delay and indefinite period of uncertainty regarding the implementation of a remedy for the abuses perpetrated on them. It is a further wrong perpetrated on these victims to require them to wait indefinitely for compensation and the care and assistance that they are entitled to and so greatly need. These individuals are entitled to a remedy for the abuse that they suffered.